So, I made my first 3/4 (or u-part) wig. I have never attempted to do anything like this before and previously, I probably would have just laughed at the suggestion of wearing a wig. However, the more I have witnessed these part wigs in action, the more my interest has been piqued. They can look so natural and seemed pretty easy to make. So, after watching only God knows how many tutorials/tips and tricks about u-part wig videos, I went for it! I went to one of my few choice beauty supply stores to get everything I needed. This particular store always has their hair buy one get one free. 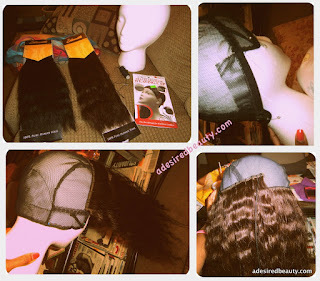 The selection is huge and a bit overwhelming if, like me, you are not a weave connoisseur. Luckily for me, there was a really nice sales girl that walked around the store with me for awhile, listening to what I wanted and making awesome suggestions. I ended up going with the Silhouette brand of Wet n' Wavy human hair. Right out the pack it looked just like my texture of hair. I figured even if I didn't go for the wavy look it has after you wet it, it would match my hair anyway. I got a 10" pack in #1 (black) and a 12" pack in #2 (brown) in an attempt to match the highlights in my hair. I also needed a weaving cap, hair thread, a weaving needle, wig clips, and a styrofoam head. I thought that was it, but once I started sewing the hair onto the cap, I quickly figured out I needed some straight pins to secure the cap to the head and the tracks in place as I sewed them on. I bought the weaving cap with the adjustable straps. It was nice, but for how I was styling my hair, I don't think I will get that one the next time I make one. I felt like I kept having to tuck and hide pieces of it that would creep out on the sides. Of course, it could've just been the way I made the wig and have nothing to do with the cap. At first, I thought it would be better to sew the longer hair on the bottom and the shorter on the top, but I did not like the way that looked. So I weaved them in together, alternating layers of each, about an inch apart. It took a little more work to do it this way though since my goal was not to cut the wefts (tracks of hair). But I inevitably ended up having to cut them because each pack of hair was one weft and I only used half of each. Once I got as close to the top of the cap (a little of that black line in the bottom left pic above) as I wanted, I cut a u-shaped section of the cap off and sewed wigs clips onto each side. I left about a handful of hair out on the top and some on each side in the front. 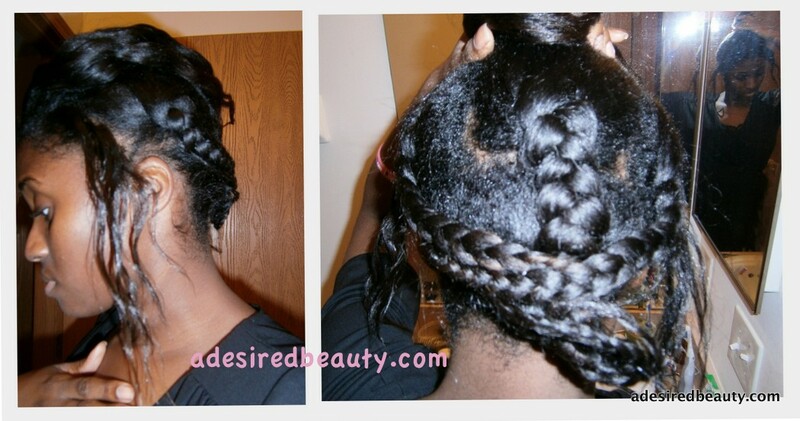 I put the rest of my hair in 4-5 braids and pinned them together. I LOVED the way this hair looked with mine. My own hair blended perfectly with it, colors and all! People couldn't tell if or when I had it in, including my own mother. Score!! I didn't actually wear the hair all out at all. I kept telling myself to do it, but not going through with it. Probably because it's new for me and all I could think when it was all out was: Melanie, you know you do not have this much hair! lol! 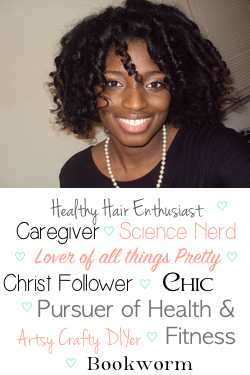 So, I protective styled my protective style! It made styles I normally do look so full and thick! Can you tell how much I enjoy wearing this thing?! Eventually, I think I'll get over the whole I-know-I-have-on-hair-I-didn't-grow-so-I-think-everyone-else-knows-too issue I was having and wear it out. The only complaint I have about this experience was with the hair. Keeping up with the wet n' wavy look the way it's suggested to do was too much for me. As in, continuing to re-wet it daily. But if you start and then don't keep it up, it gets matted looking! Gross! I did find that if I wet it and braided it up like I would my hair for a braid out, I wouldn't have that problem. So, it wasn't the biggest deal to me. It was very convenient and I'm sure I'll be making more in the future. We offer custom wigs based on pictures both on rwigs.com and customer provided. 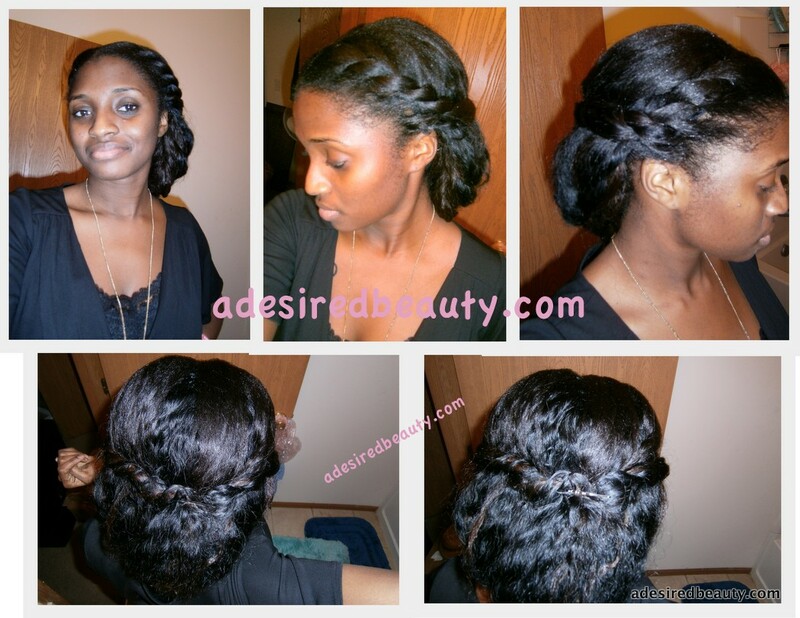 You just upload your hairstyle photos or celebrity pictures you like on rwgis.com, we will do it as required. Rice experienced dying workman and hair style designer can make it perfect as the picture.